PowerbookMedic.com offers educational accounts and discounts to US based educational institutions. Discounts are for institutions only, not for students or individuals. Whether you need parts to install in local machines, or you want to send us employee units, we can set up a program to suit your needs. How Do I Apply For An Educational Account? 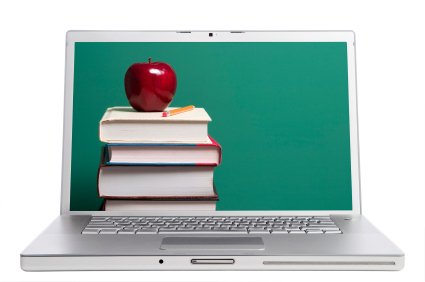 Email dealers@powerbookmedic.com with your username and interest in becoming an approved educational institution. Once approved, you can login to your account and place your order online. If you need a quote, you can use your saved shopping cart for your records.